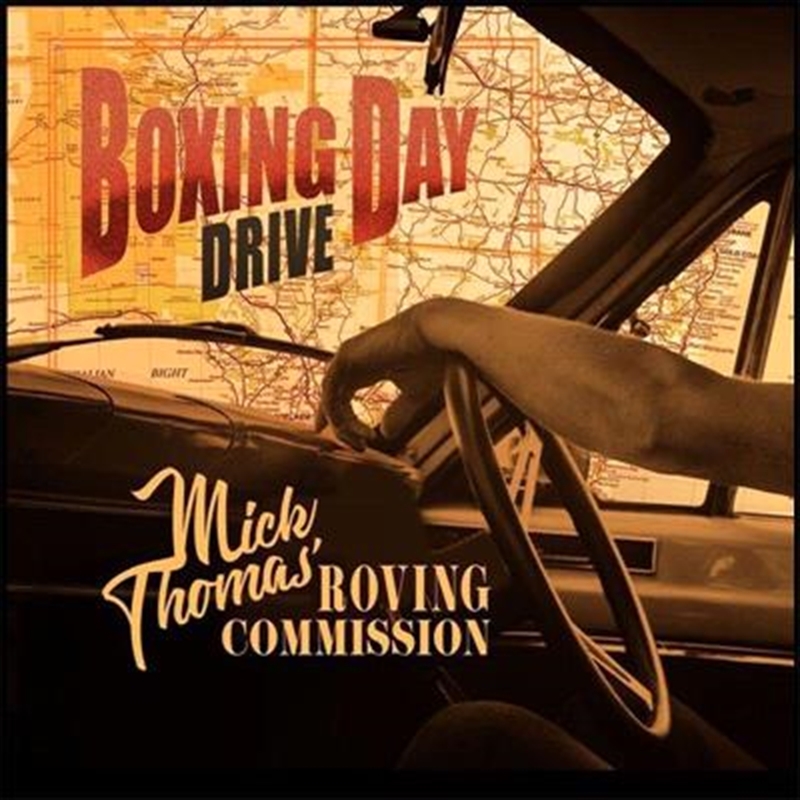 The Boxing Day Drive five track EP is the first fruit of that expedition. The title track is a glorious power-pop romp up the Great Pacific Highway. It's mandolins, guitars and harmonies and a nifty scenically driven lyric that puts you out there in the heat of an Australian Christmas. The accompanying four tracks are a new realisation of Mick’s classic song of remembrance ‘Aqua Profonda’ and re-workings of three tunes from The Big Don’t Argue –‘ Hug My Back’, ‘House of Ghosts’ and ‘A Tale They Won’t Believe’.